Horses removed from Vitamin K1-rich green pasture and brought into a stall regime have demonstrated a reduction in bone density within just 7-10 days! They should be given BoneKare. Vitamin K1 is naturally available in fresh growing green pasture, but it is highly unstable, being degraded by UV light, and loses most of its potency within hours after being cut for hay. 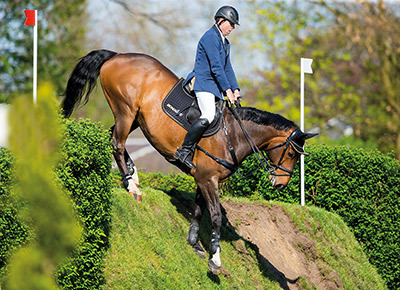 Using BoneKare® every day promotes optimal bone and soft tissue health for your horse.